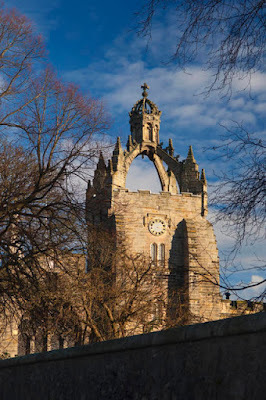 Welcome to the blog page of ITiCSE 2019, the 24th Annual Conference on Innovation and Technology in Computer Science Education, which will take place in Aberdeen, UK, hosted by University of Aberdeen, Scotland. The purpose of this blog is provide a place where items of interest for conference attendees can be posted and relevant social information can be collated. 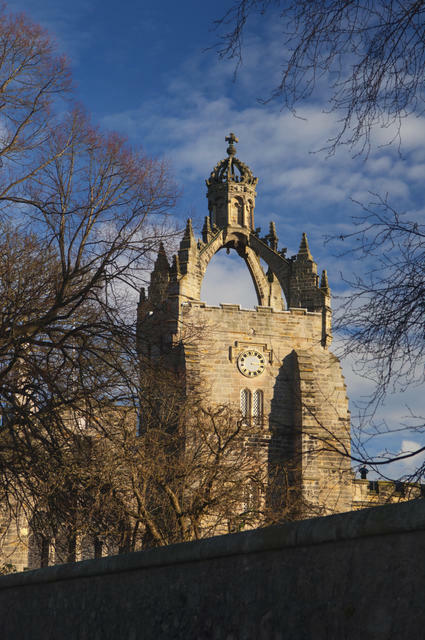 Topics that will appear here are things like what are the best restaurants around Aberdeen, which are the best pubs in the City Centre, etc. These posts are not part of the official ITiCSE information set but may be of interest to people attending the conference.